Price with $500 promo code APINSIDER. As always, if you have any issues, you can reach out to us at priceguides@gmail.com and we'll try and help. 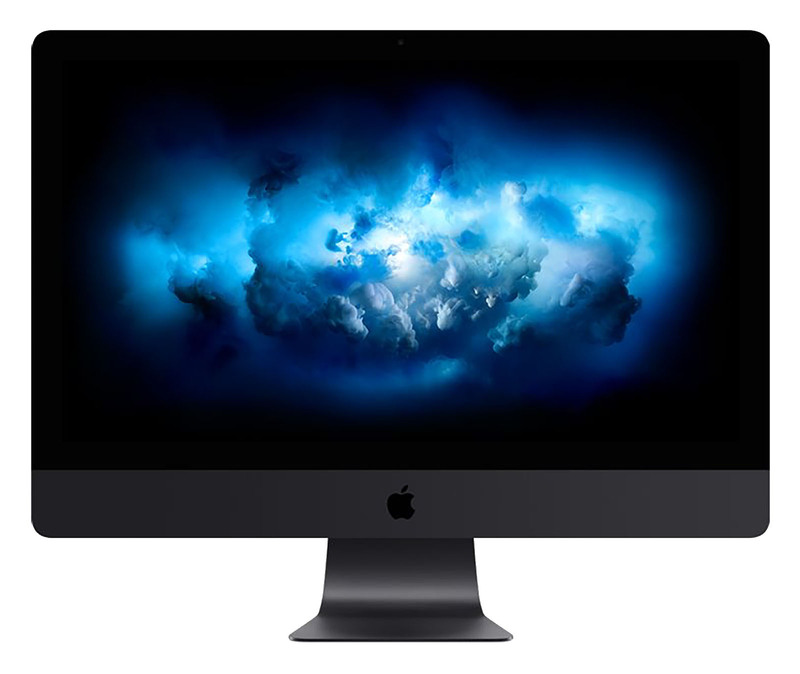 With the most advanced specs in an iMac to date, Apple's brand-new iMac Pro is a powerful all-in-one desktop that can be configured to handle even the most resource-intensive tasks, such as editing 4K video and developing powerful apps. The 27-inch Retina 5K display supports 10-bit spatial and temporal dithering, all with 500 nits of brightness. Users can also select between 8-, 10-, 14- and 18-core Xeon processors and up to 128GB of 2666MHz DDR4 ECC memory. The iMac Pro also comes equipped with Radeon Pro Vega graphics -- over three times faster than previous iMac GPUs. These graphics chips offer users higher frame rates when immersed in virtual reality (VR) scenarios and extreme gameplay. In terms of ports, the iMac Pro has four Thunderbolt 3 (USB-C) ports and supports 10Gb Ethernet. All of these components are housed in a rich, Space Gray chassis, a new color for the iMac line.